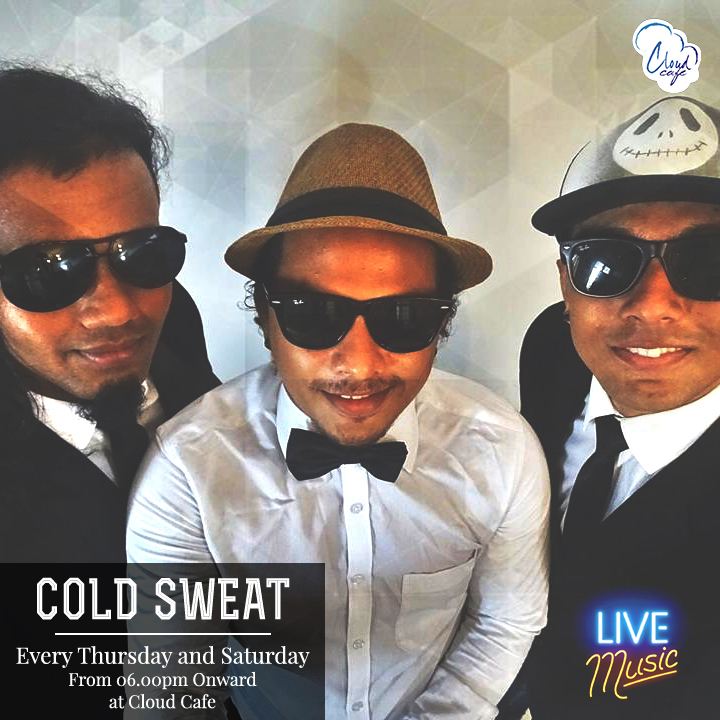 Catch Cold Sweat Live at the Cloud Cafe, every Thursday and Saturday from 6.00 PM onward! Make your requests and dedications – no request is too big for them! Offers galore throughout the night!